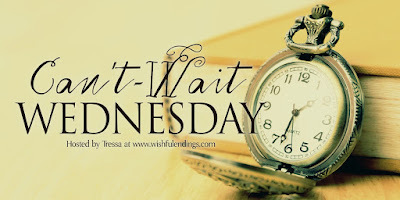 Can't Wait #Wednesday - Waiting for...Black Flowers, White Lies #YA #Thriller | Stacking My Book Shelves! I want to read this, it's in two of my favorite genres! YA and Thriller - YES please! 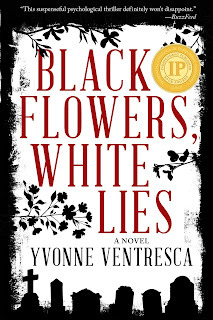 I love a good YA book and the fact that it is a thriller makes it a win, win for me. It sounds really good and I want to know what happened to her dad all those years ago. I am intrigued. I must read this one. This sound creepy! I don't tend to read a lot of scary books, but I am intrigued by the mystery element. I don’t a lot of ya, but a ya thriller sure sound good! Great pick. I don't know how or why but I think I have a copy of this book from last year. Is it a release or something? I'll have to check when I get home. Nice pick though and if I have it, then apparently I was interested too. Ooh this sounds like a great thriller, and maybe a little intense and/ or spooky too? This sounds like a great one! I'm definitely intrigued! Oh, this one sounds VERY creepy... Bad enough to have lost her father before she had a chance to discover who he was - but to be put in danger about it sounds downright unfair! I hope you enjoy this one. This sounds so scary. But I'll bet my teenage grandchildren would love it. *shivers* Oh my goodness, this is CREEPY!! I hope it's a good read!! This sounds fascinating and intriguing. I'll be looking forward to read it. Thanks for the post. I rarely read YA because of the tropes but I'm trying to read more thrillers. I hope you enjoy this one! Thanks for coming to say hi! I always enjoy a good thriller so thanks for putting this one on my radar. I hadn't heard of it before but it sounds fantastic! I see why you are looking forward to this one. It looks really good. Enjoy! Stories about people feeling connected to someone dead are always so good! There is that eerie factor and with the lies and secrets on this one, sounds so awesomely disturbing. A winner! Sounds like a fabulous read! Thanks for sharing! This sounds great~ Hope you enjoy it! Thanks for stopping by my blog. 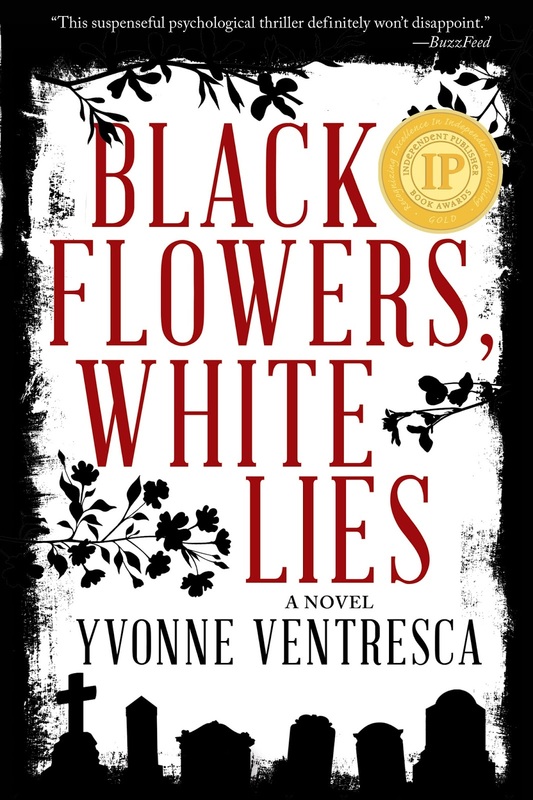 Ohh wow great pick, this is actually the first time I heard about this book, and I absolutely love YA and Thrillers as well. Thank you so much for stopping by my CWW and putting this book on my radar. To be honest, this is not my type of read at all.....TOO creepy! I'm just a big, fluffy CHICKEN. Lol. I do hope it meets all of your expectations, though! !